From the manic obsessive mind of crazed superfan, Maggie Kraisamutr, comes Magapop, the ultimate fangirl zine loosely inspired by the now defunct teeny-bopper Bop Magazine made popular in the 80s and 90s. 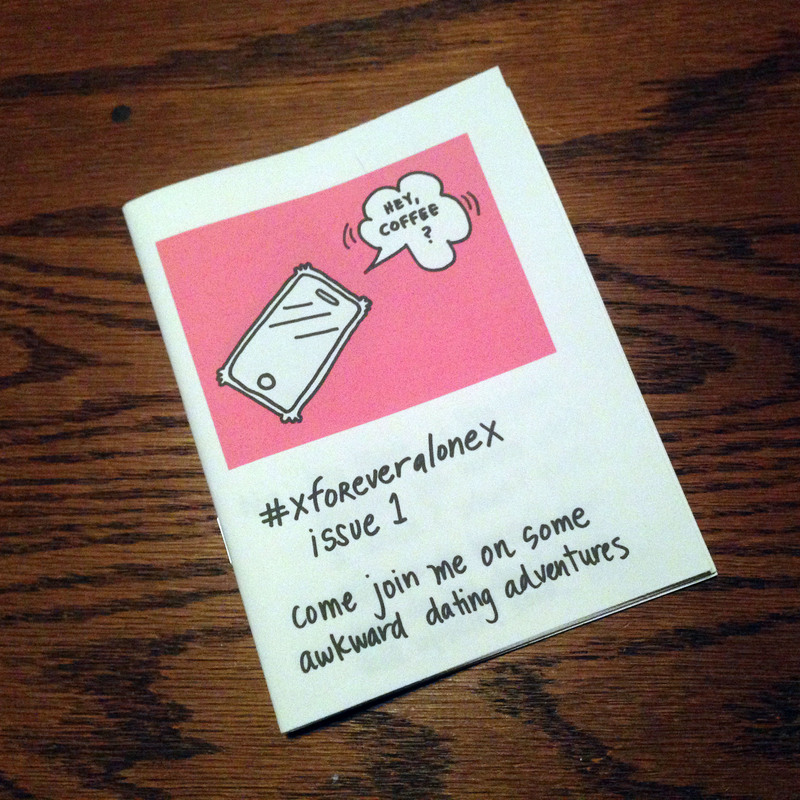 This small press publication produced by Boy Crazy Press showcases the private collection of photographs, personal essays, op-ed articles, and pop culture memorabilia collected over a lifetime of all things Maggie is obsessed about. We hope you will revel in her mania. Issue #1 features America’s most successful boy band of all-time, New Kids on the Block! SKU: 002. 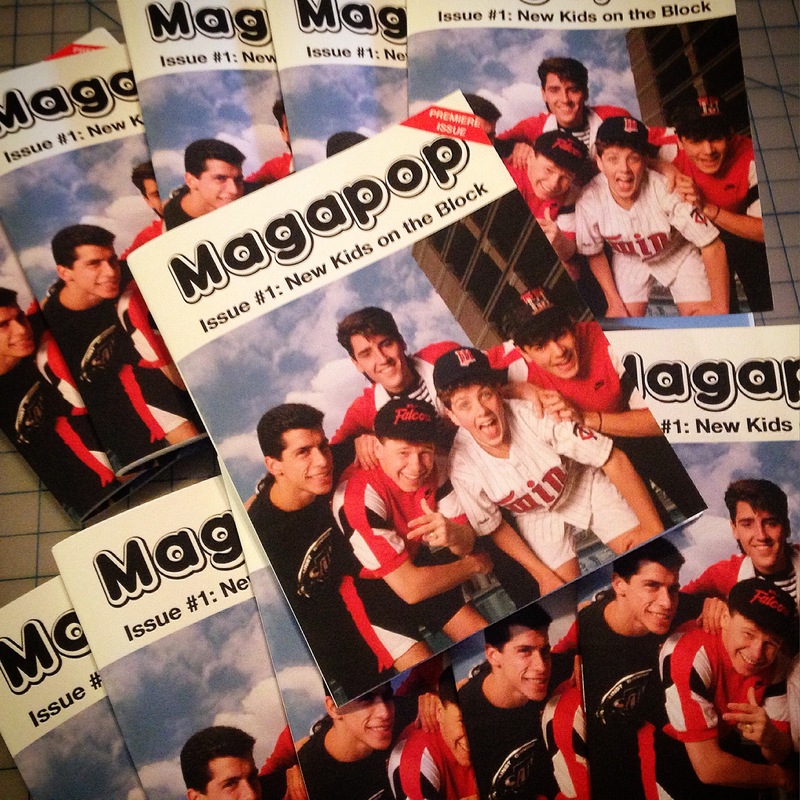 Tags: magapop, music, New Kids on the Block, NKOTB, pop culture, zine. 42 pages. Full color. 5.5 x 4.25 inch, staple-bound booklet. Ink jet photo quality print on Hammermill color digital paper.